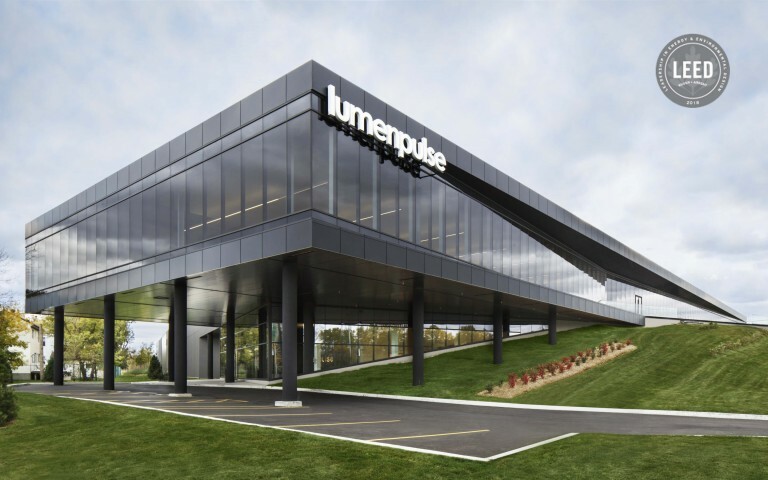 Lumenpulse, a leading manufacturer of high-performance, specification-grade LED lighting solutions, has launched the Lumenicon, an all-encompassing family of decorative area, urban, pedestrian-scale, and professional landscape luminaires. The family consists of bollard, column, and area luminaires that can be wall or pole mounted, granting the lighting community a consistent and coordinated area lighting aesthetic across an entire project. 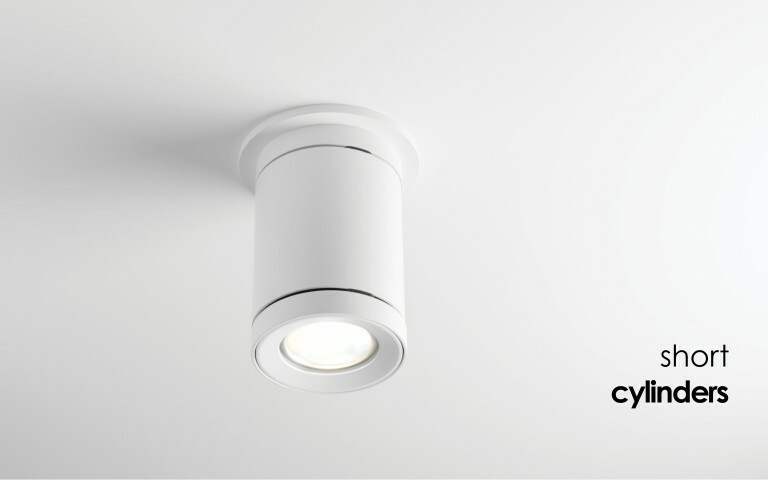 "We are excited to launch the Lumenicon, the first complete family within our area lighting portfolio," says Charles Antoine-Poirier, Director of Area Products. 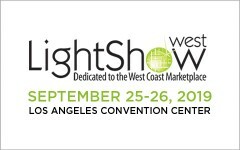 "It was important for us to develop architectural products that would correspond with our design philosophy as well as offer a new toolset for landscape architects and lighting designers. The archetypical aesthetics, fluid functionality, and outstanding performances of the Lumenicon family will definitely exceed their needs." 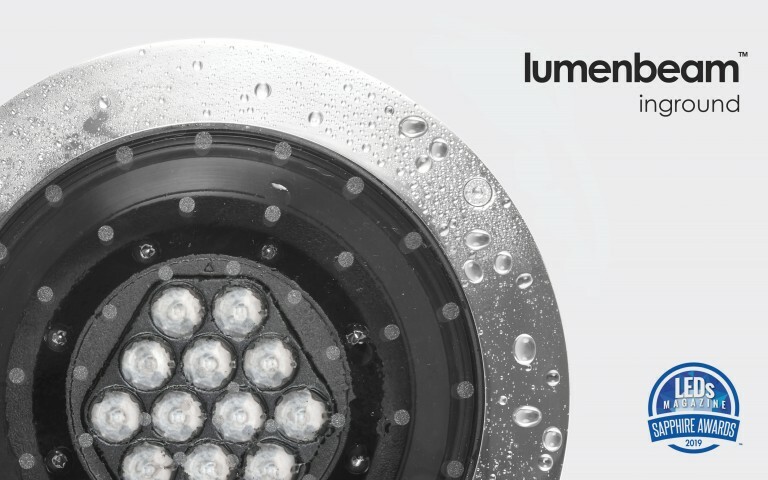 Living up to Lumenpulse's philosophy to deliver exceptional light quality, the Lumenicon incorporates Lumencentro core technology, providing unparalleled photometric performance with incredible efficacy (up to 131 lm/W). 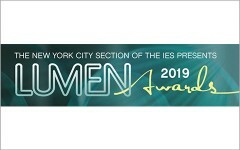 The Lumenicon family boasts a choice of five, best-in-class optical distributions: Type II, which provides an 8:1 mounting height to spacing ratio while using the Lumenicon Area Medium, and a Type V Square distribution. With no upward light leaks (U0 rating) as well as Dark Sky compliant optics and color temperatures, the Lumenicon Bollard, Column, and Medium's light is focused, allowing precise control of light distributions to conserve the integrity of the surrounding nighttime environment all while delivering strong optical performances with real roadway photometrics. The Lumenicon family's minimalist design and optional, two-toned finish compliments both round and rectilinear architecture, allowing for complete versatility and granting outdoor, urban projects a distinct signature with a unified aesthetic and consistent color temperature across numerous outdoor applications. Suscríbase a nuestro boletín para recibir noticias y alertas, nuestros últimos boletines y documentos adicionales.